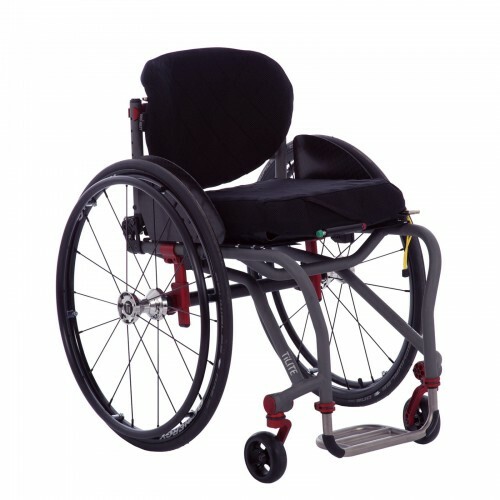 The Aero X Series 2 has an ultra lightweight aluminum frame that is available in 2 types, with tons of options at an affordable price. 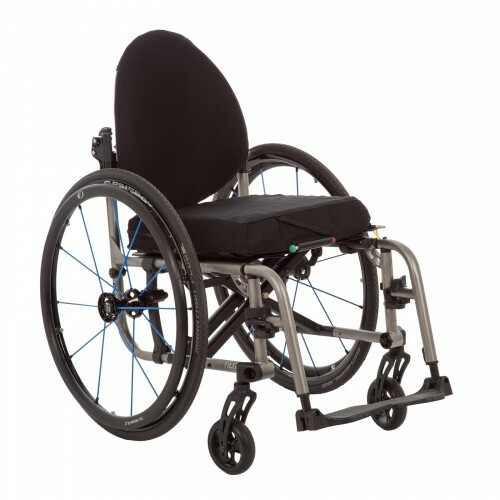 The Aero Z has a mono-tube design which keeps the chair very light in weight, and also makes it a very easy chair to transport in a vehicle. 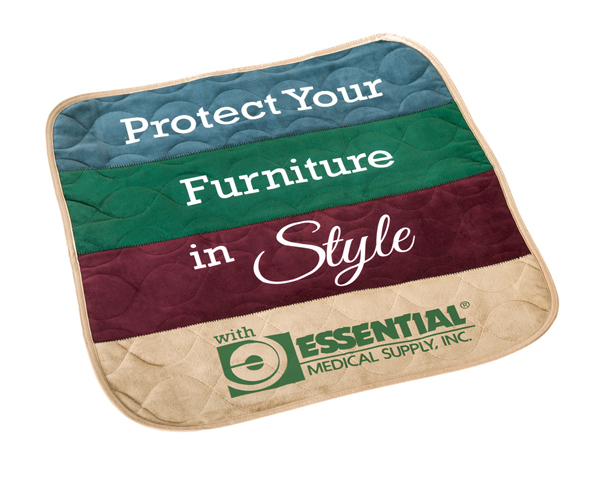 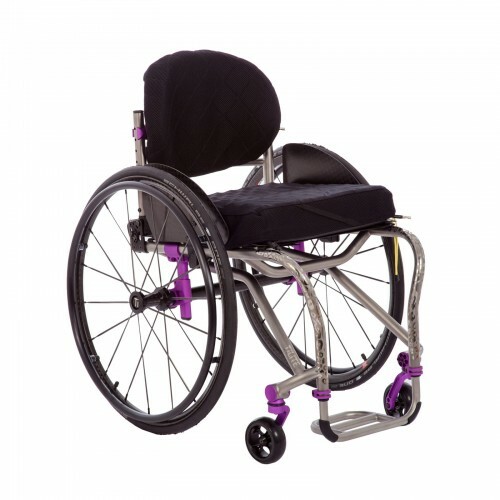 The ZRA uses an ultra lightwight Titanium frame & provides you with all the adjustability you will need to customize the chair to your personal comfort. 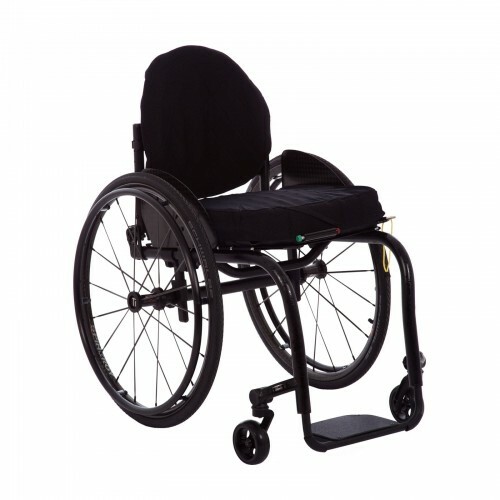 Swept-in, dual-tube frame incorporates TiLite’s Tru-Fit System with front & rear seat heights that are adjustable in 1/2" increments. 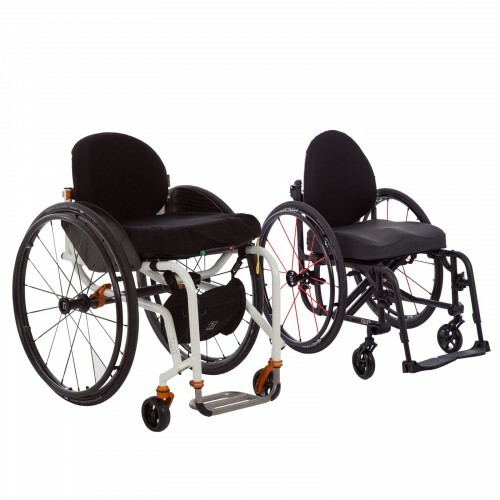 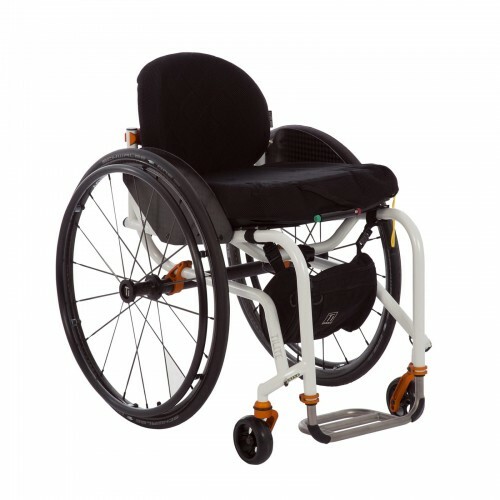 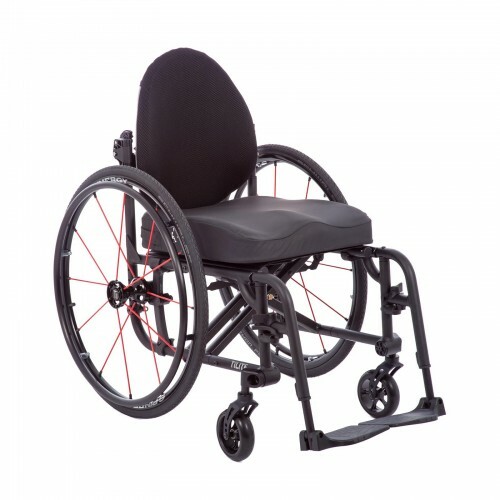 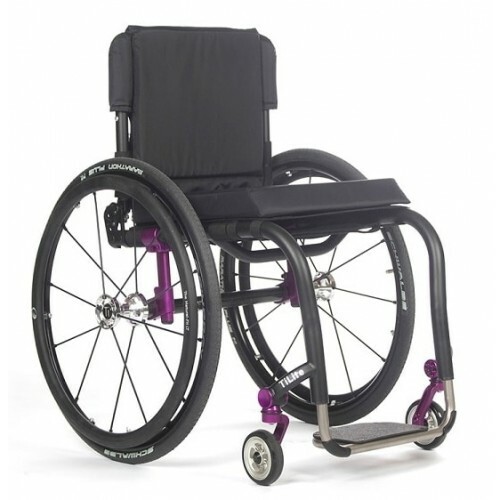 The TiLite TRA features a Dual-tube Titanium frame which provides you with an extremely lightweight wheelchair that has plenty of adjustability & rigidity. 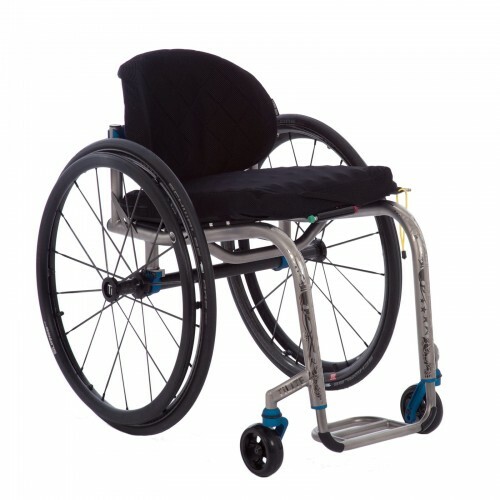 The TiLite TR is the lightest weighing titanium rigid frame available, with a modern swept-in dual-tube frame design.